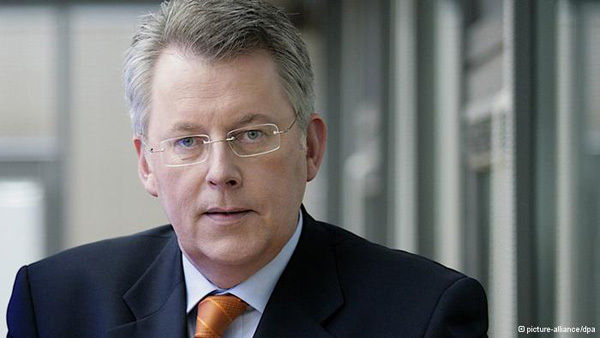 Peter Limbourg will be the new Director General of Deutsche Welle (DW). On March 15, the Broadcasting Board elected the current Senior Vice President of News and Political Information of ProSiebenSat.1 TV Germany as the successor to Erik Bettermann with a clear majority. Bettermann, whose term as DW’s Director General will officially end on September 30, 2013, has been in charge of Germany’s international broadcaster since 2001. “Together with my colleagues, I hope to further enhance Deutsche Welle’s journalistic standing and its multilingual and multimedia programming. Intensifying DW’s cooperation with Germany’s public service broadcasters ARD and ZDF is another goal I have set myself,” said Limbourg. New changes to television include an expanded program for Latin America with 20 hours of Spanish programming daily. There will also be a new channel with 24 hours of English programming, broadcast in North America, Africa, Asia and Australia. DW will also offer additional channels in several regions: In North and Latin America and Asia, the second channel will be made up of 20 hours of programming in German and four hours in English. 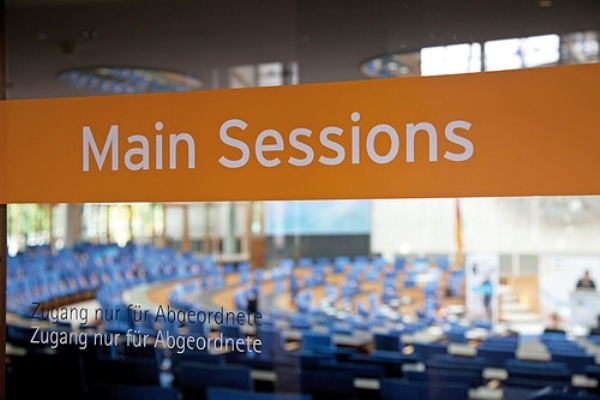 In the Arab world, there will be a channel featuring 10 hours of Arabic programming and 14 hours of English; and in Europe, DW will broadcast 18 hours of English and six hours of German during primetime. Along with the new television program and the completely redesigned website, DW will be creating a unified brand identity with a new corporate design.